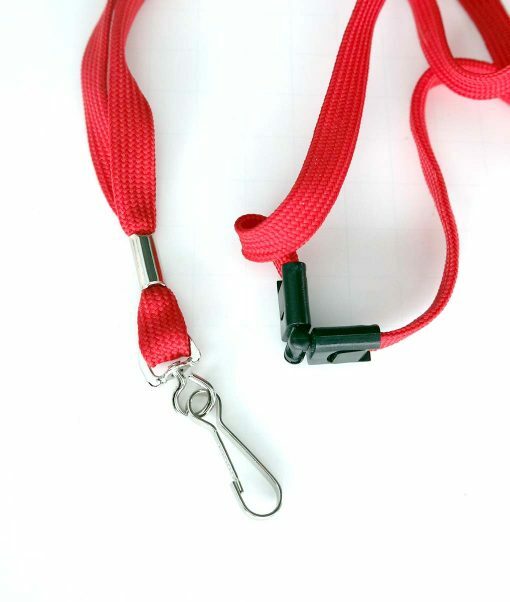 A simple colorful lanyard with a metal clip at the end. This lanyard also includes a break-apart latch created to minimize injury to students. 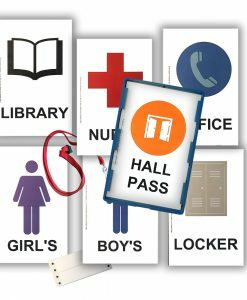 The latch can be reset. 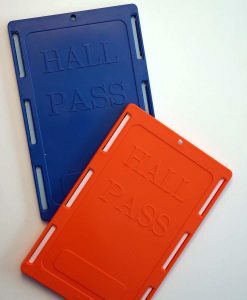 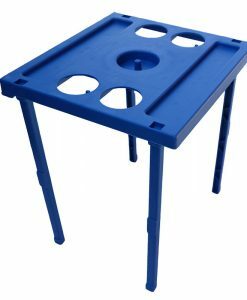 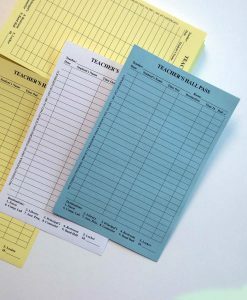 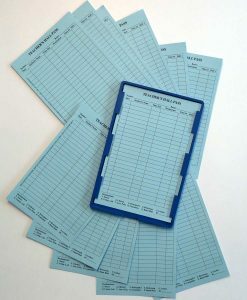 This product makes hall passes more available in a classroom, and less likely to be lost by a student during use. A simple colorful lanyard with a metal clip at the end. 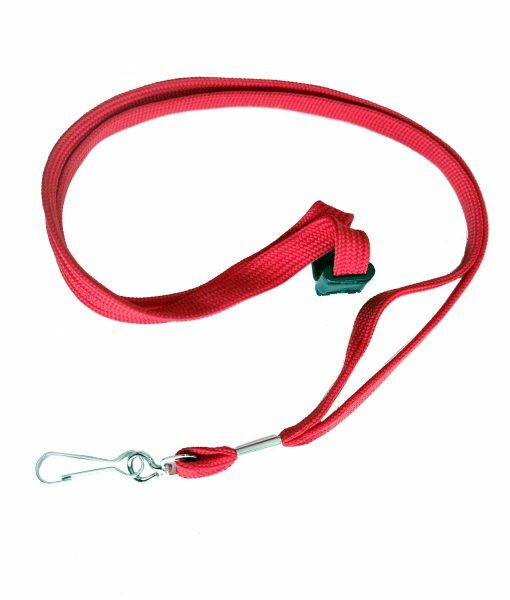 This lanyard also includes a break-apart safety latch created to minimize injury to students. 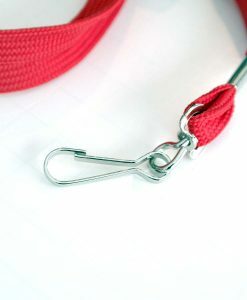 The latch can be reset. The loop component of the lanyard is 36″ in circumference, and metal clasp portion is 3″. Hanging straight the lanyard is 21″ in length.